Earlier this year, Kaskade faced a whirlwind of SoundCloud removals–many for tracks that he produced and released on Ultra–that (along with his label woes) had him contemplating his next move. 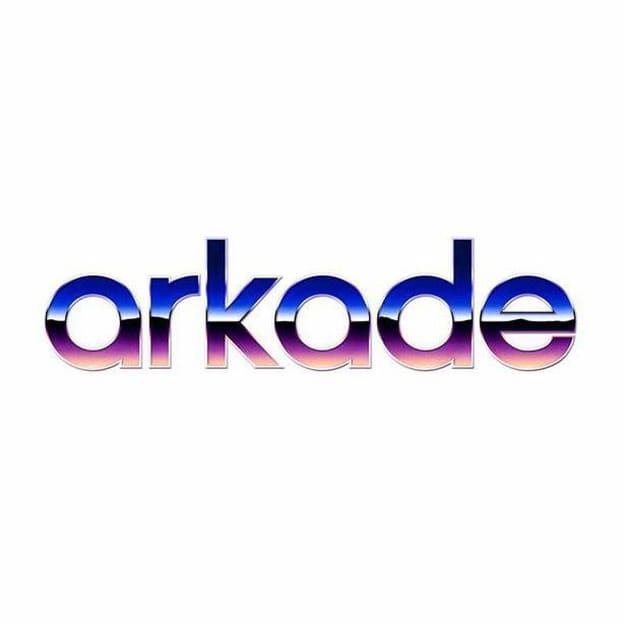 While he&apos;s been releasing material via Audio Arkade ever since September, including a single from relative unknown Fairchild that dropped on December 1, he decided today to officially announce his new label, Arkade. As he said in his Tumblr post, "[t]here is an abundance of raw talent out there, now more than ever. There is also a dire need for new talent to be brought to the forefront. Arkade is here to do that, to promote one kind of music."